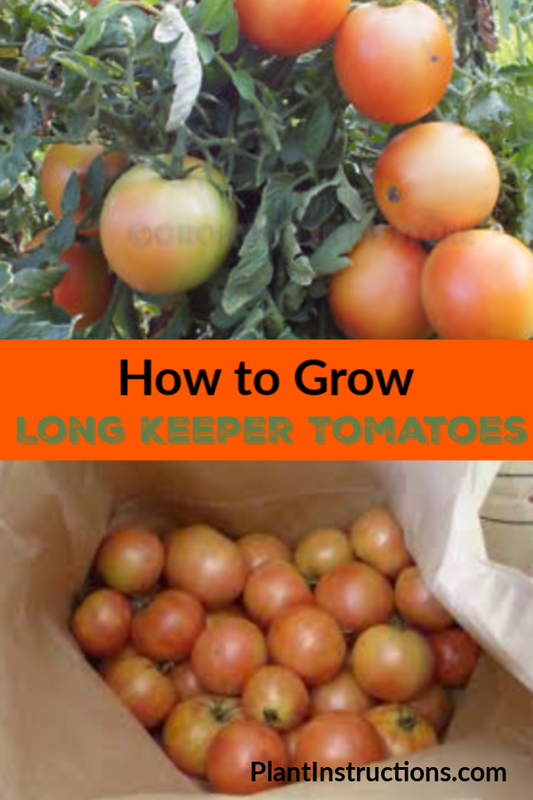 Gardeners that love to grow tomatoes, know that long keeper tomatoes are one of the best tomato varieties to grow because they keep for a long time! Not only are these tomatoes very tasty and fresh, but, as their name suggests, can keep for a long time, and are therefore part of the “storage variety” of tomatoes. If you’re looking to learn how to grow keeper tomatoes, follow this easy gardening guide! Long keeper tomatoes are tomatoes that are specifically grown to last a long time. It will usually take around 75 days until harvest, and they are picked right before the first frost, when the fruits are a blush-like color. The tomatoes can then be stored anywhere from a month to 2 months, or until they are ripened. Continue reading to learn how to grow long keeper tomatoes. Unlike other tomato varieties which are sown in March, long keeper tomato seeds should be sown in May. Prepare a garden bed in full sun, and work in compost and/or other organic matter. A few days before planting, mix in some tomato fertilizer. The soil pH should be 6.1 or above to prevent blossom end rot. If growing directly from seeds, sow seeds indoors 6-8 weeks before transplanting outdoors in May. Be sure to wet the soil before transplanting. If seedlings have any blossoms, remove them prior to transplanting. Shield the tomato seedlings during their first week outdoors from the sun so they can acclimate to their new conditions. Caring for long keeper tomatoes is the same as caring for regular tomatoes. Water deeply and regularly, about an inch of water per week depending on the weather. Harvest the tomatoes in late fall, once tomatoes are blush colored. Simply remove from the wine and store in an apple box, making sure the tomatoes do not touch one another. Alternatively, you can also remove the entire tomato plant and hang it upside down in a cellar. 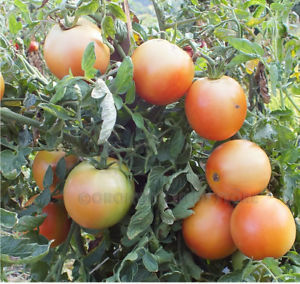 How to Grow Long Keeper Tomatoes was last modified: February 21st, 2019 by Aniela M.